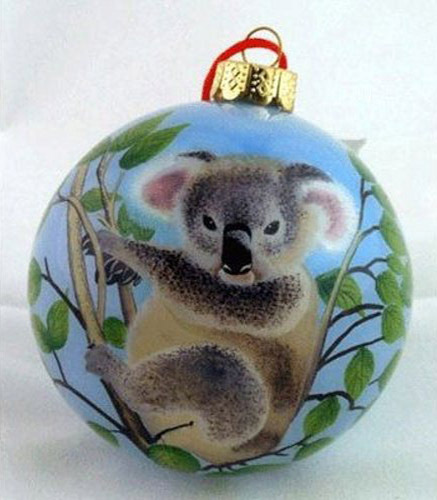 MW Globe specializes in Cloisonné Christmas ornaments and internally hand painted glass ornaments. 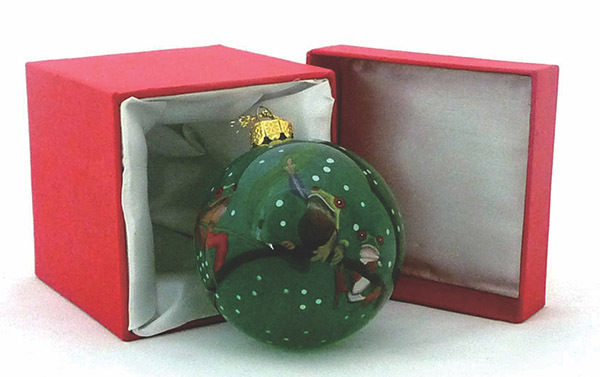 Cloisonné Christmas ornaments are made of copper, enamel in a precise & complicated process, well designed with unique Christmas spirit concepts, including base preparation, application of fine copper wire in filigree patterns, enamel filling, firing, polishing and coating. 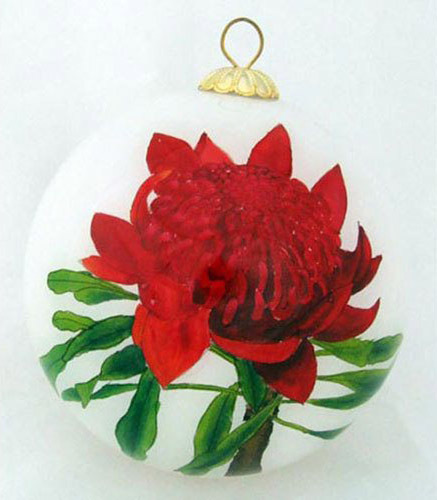 The Internally hand painted glass ornaments require highly skilled techniques and artistic visions to be completed. 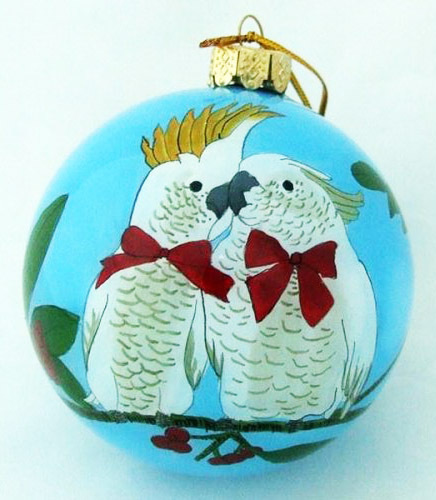 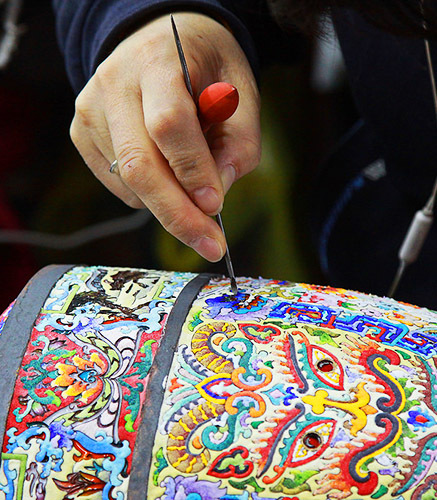 Each item is painted from the inside of the ball detail by detail, with the selection of miniature curved and bent-shafted brushes and hand painted every minute detail on the interior of the ornament. 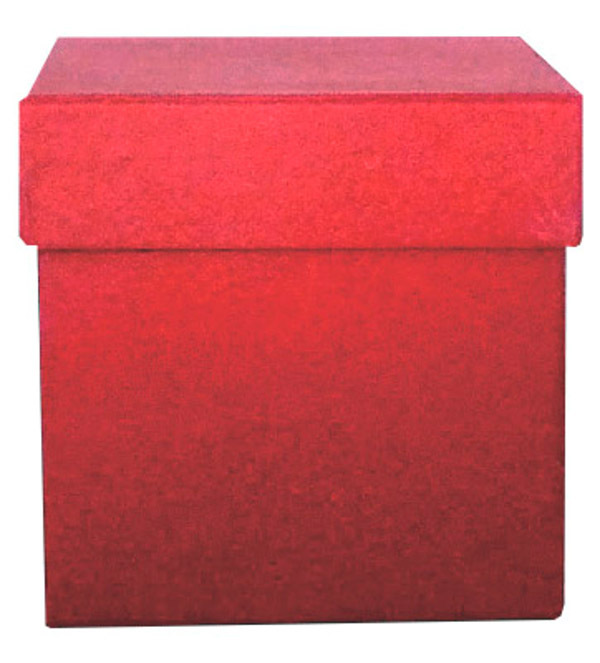 The collection range is designed to meet different psychological needs; they are all collectable Christmas treasures with reasonable cost. 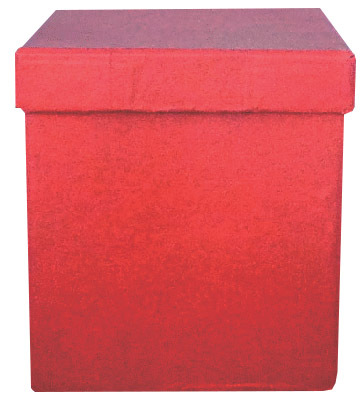 The products are fully packaged in the designs below.